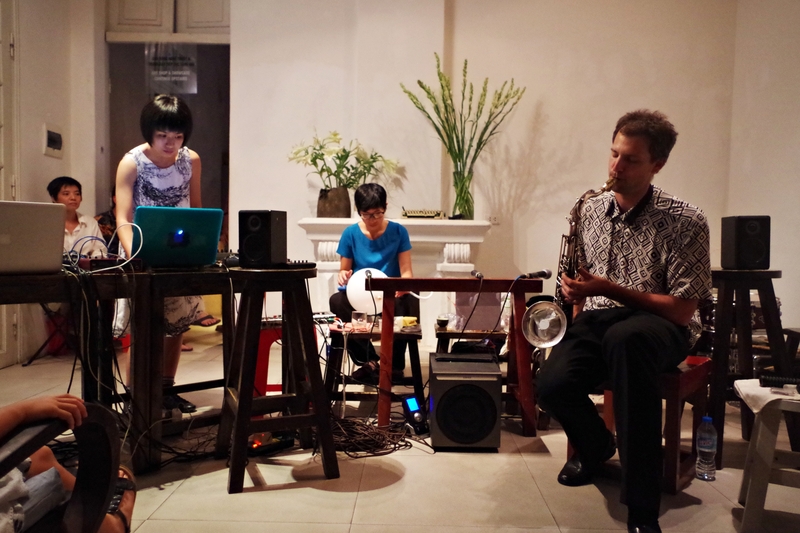 Very excited to play a second concert with the great musicians of Domdom Hanoi Center of experimental music and arts Venue: at Manzi Art Space in Hanoi – 14 Phan Huy Ich Street, Hanoi. 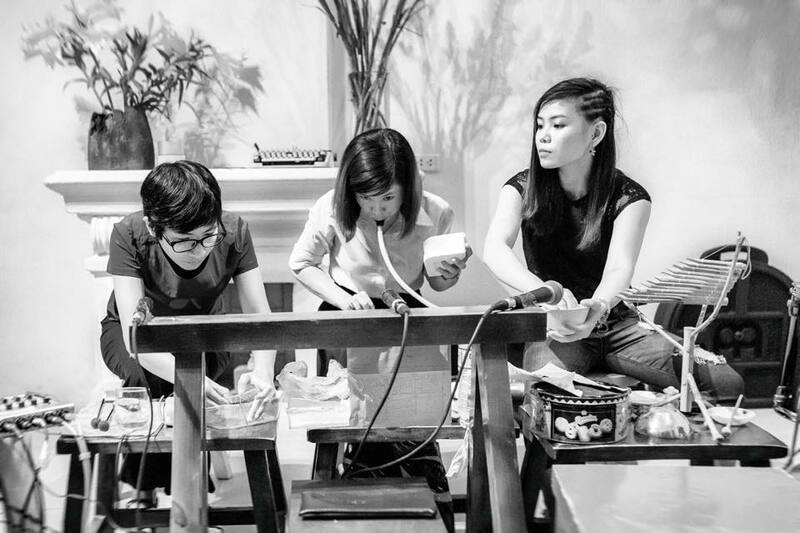 Time: 20:00 Pass by for a great evening with the hipsters of Hanoi! Many thanks to the support of Austrian Embassy in Hanoi.